Welcome to Ka Ba Sum! 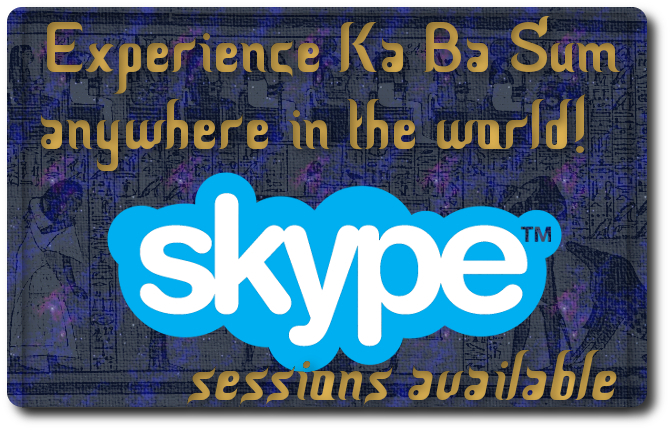 Welcome to the website for Ka Ba Sum – Egyptian Energy Therapy. This is a new type of energy therapy , although it is sourced from ancient knowledge. 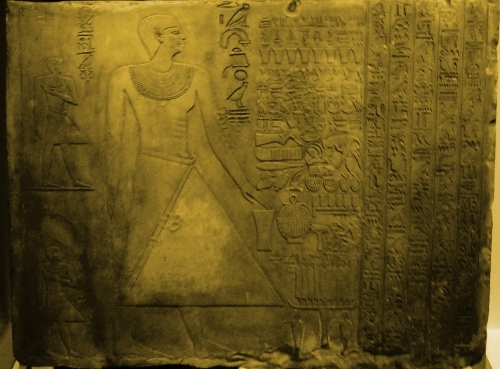 The ancient Egyptians prepared themselves properly for the afterlife. They took great care and paid great attention to detail concerning their ceremonies. By contrast, In modern times, we forget sometimes, to look after ourselves. We don’t always pay attention to how we feel, what we need to honour, or ‘be true’ ourselves. We often neglect our basic needs because we are just too busy. You may often have heard of people saying they have given their power away? Well, Ka Ba Sum aims to help restore your own personal power. Ka Ba Sum aims to help you to take care of yourself in both this life and the afterlife!